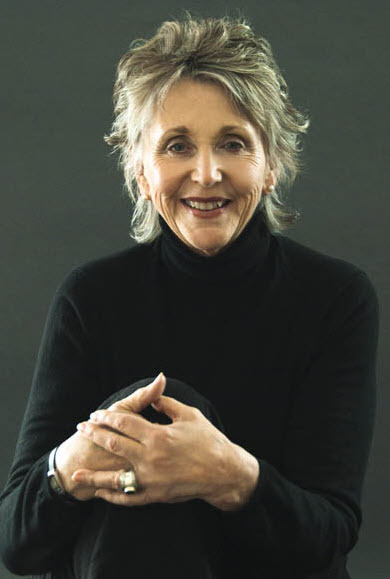 On Conversations with Michael Stone, Patt and Michael shared an intimate, in depth conversation about life and the continuum of death and dying. 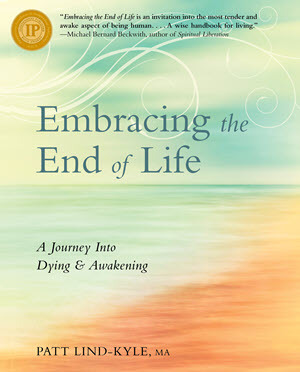 Focusing on Patt’s recently released book Embracing the End of Life: A Journey into Dying and Awakening, Michael and Patt explore the awakening impact of facing personal and societal fears of death and embracing a conscious dying process. Listen as Patt shares her own personal story of confronting death and the freedom that emerged through that process. 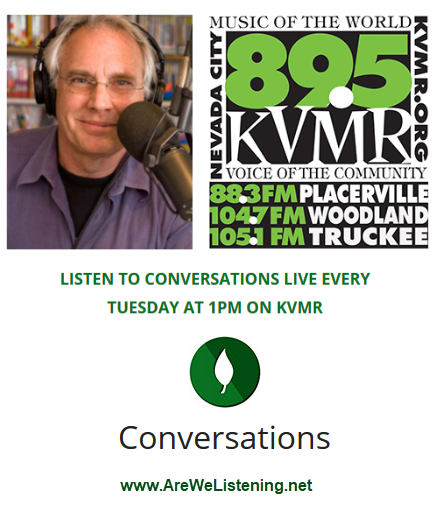 Click the arrow icon to listen to their hour long Conversation. A leading edge thinker and award winning journalist, Michael Stone reaches out to a global network engaging in transformative Conversations. For over a decade, Michael has been interviewing renowned experts and leading edge thinkers in the area of Environmental Restoration, Social Justice, Conscious Evolution and Spiritual Fulfillment. Michael and his guests are raising conscious on our planet with the intent to inform, inspire and activate a new story of peace, equality and right action towards all life. 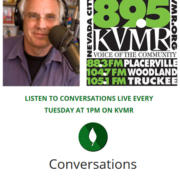 Learn more and view archived Conversations. Listen to Conversations each Tuesday at 1PM Pacific Time via Live Stream on KVMR 89.5 FM Radio Nevada City. As a noted trainer, Michael offers a series of Embodied Shamanism Workshops in which participants experience the power and practices of the world’s oldest spiritual healing tradition. Michael is also publishes the Well of Light newsletter, The Well of Light offers inspiring, insightful and action-orientated programs that support the great evolutionary unfolding towards a world that is characterized by harmony and respect for all life, humanity and nature. Michael’s underlying premise is that true societal and global change will arise from inner transformation.